Stories inspired by life as a mother of 2 (one competitive dancer, one who dances and competes in karate). Also, stepmom to 3 teenage boys. I'm also a dancer, and an Early Childhood Teacher. I've been a two time walker of the Susan G. Komen 3-Day Walk for the Cure, two time participant in the Relay for Life, and so far, have jumped into a cold lake once for the Polar Plunge, MN. 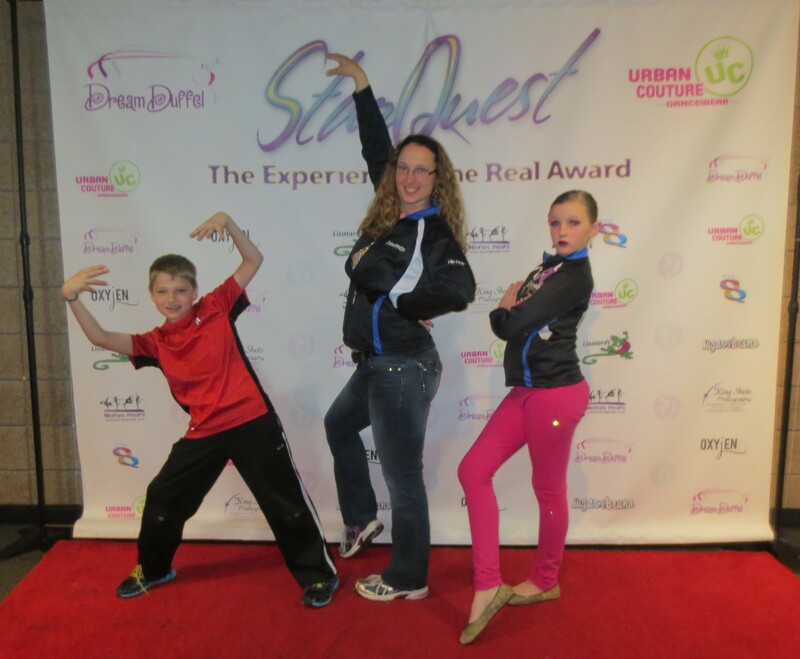 Now that Nationals is over, and my posts have been written, I should probably write about the last regional competition of the year, StarQuest. It was held at the RiverCentre in St. Paul, MN. This year, they had two stages. Rather than having them back-to-back like at Hall of Fame, the second stage was downstairs (a location I had no idea was even there). Many of the solos, duets, etc. were located down there. We went down to watch a few team mates perform. It was a really nice space! There were also more food options downstairs. Wish we’d have checked it out earlier in the week! They seemed to be having some sound issues, especially downstairs. Many songs sounded very crackly (especially from our studio). Other songs seemed quieter than they should have. I saw at least 2 dances from our studio alone that had such poor sound quality, they asked the dancers to leave the stage, then tried again. One of these times was during the evening dance off (finals). We weren’t the only studio during which they had sound issues, but it seemed worse with ours for some reason. This competition spread out over several days. I really wish these long competitions were not at venues we have to pay for parking every day. It makes for an expensive weekend. We had to be there on 3 different days this time. Thursday for Production, Saturday for small group, and Sunday for the other 3 dances. While StarQuest is always a fun time, I don’t love the awards ceremony there. It goes so fast, that it’s hard to follow along. 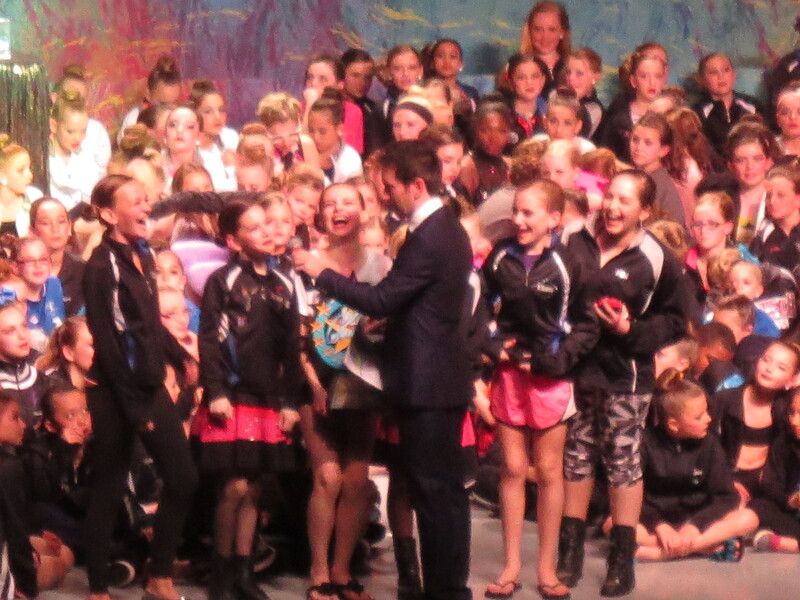 My favorite thing about StarQuest this year, was the Finals. 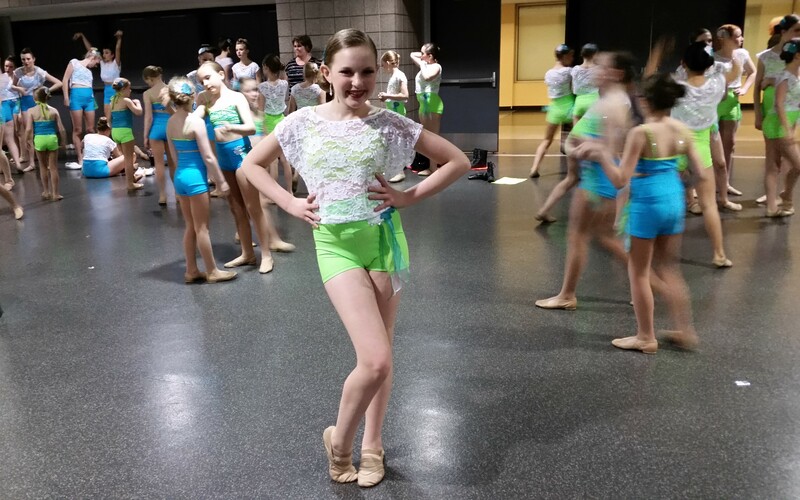 They consisted of the top 20 soloists in each age division competing for the top solo spot. Three dancers from Lake Area Dance Center were in the Finals! This is the first time LADC has had one, let alone 3 soloists competing for the top spot! Olivia Johnson and Sage Neal both competed in the Juniors division. Madelyn Lee competed for the top spot in the Seniors division. Sage took 2nd overall, and Olivia took 1st overall! Amazing results for two amazing dancers! 🙂 Someone from StarQuest caught studio owner Maria’s response to finding out our two juniors took 1st and 2nd place. Watch her awesome response here. "Train up a child in the way he should go, and when he is old he will not depart from it." Moments of Brilliance .. or Not! Sarah Strate is a participant in the Amazon Services LLC Associates Program, an affiliate advertising program designed to provide a means for sites to earn advertising fees by advertising and linking to amazon.com.